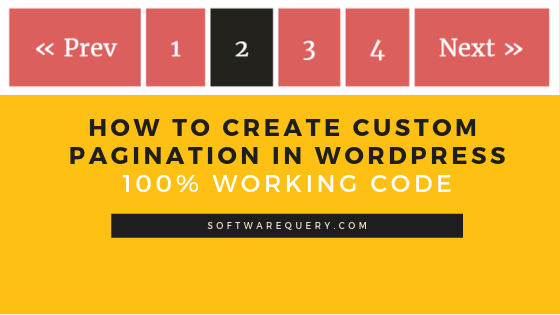 Hello, Friend's in this post we are creating a custom code of Pagination in WordPress. 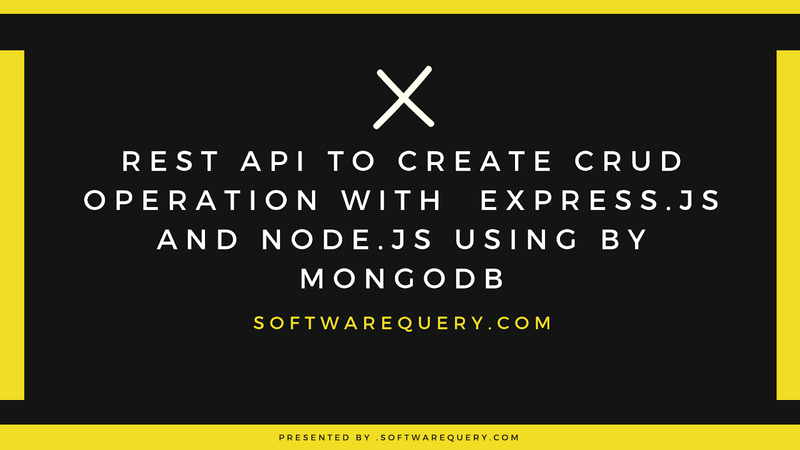 It is very easy to put this code any custom template pages. 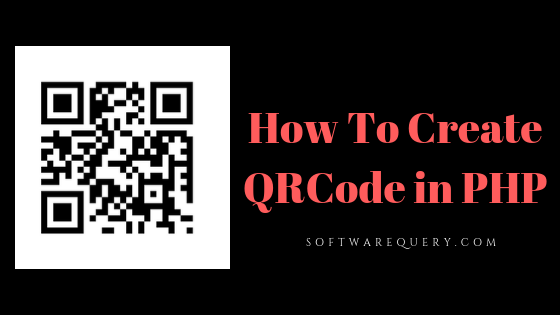 This code is not only for next or prev this code is showing a number, next, prev. 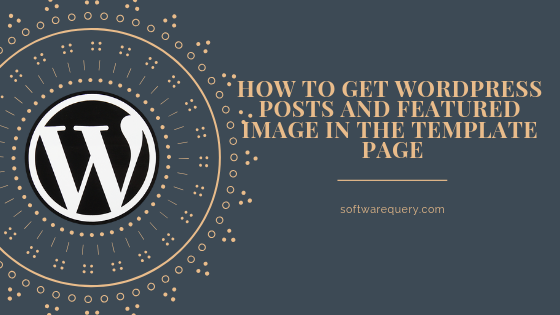 Hello Friend's in this post we are talking about how to get posts and feature images in your simple template pages because if you are a beginner definitely you are facing a problem to customize a simple template page so we are going to create some PHP loops to get a post, description, title, feature images and all . Step-1. 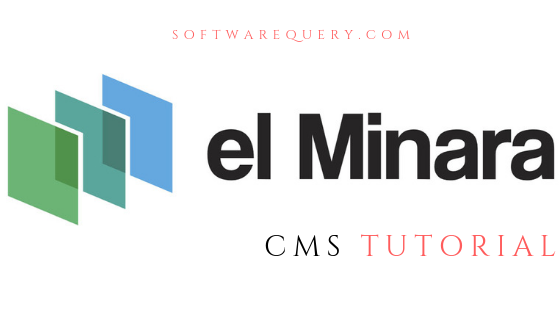 In this first step, we create a simple PHP array and while loop code. end while; // end of the loop. Step-2. In this second step, we are creating some PHP code to get the title of posts and put them the code in your html where you want to show title. One thing is highly recommended please write whole code inside the while loop. Step-3. In the third step, we are creating PHP code to get feature Image of posts and Description. The codes in your HTML where you want to show title. One thing is highly recommended please write whole code inside the while loop. Step-4. 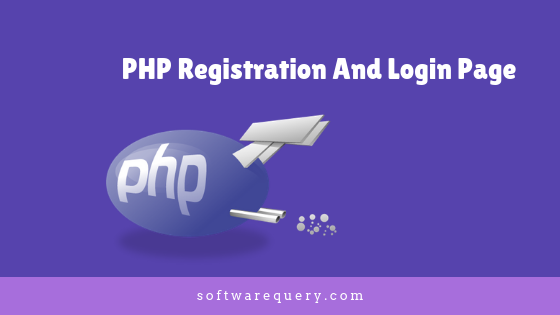 In this fourth step, we are creating PHP URL code to get URL of any pages. Step-5. 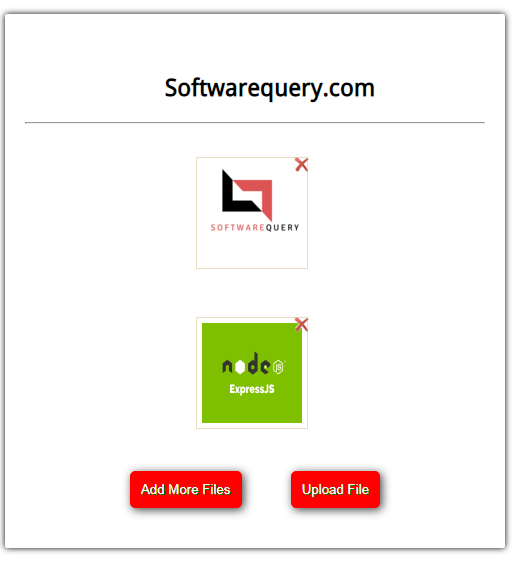 In this step, we provide all code and show how to put PHP code in our HTML file inside the loop. 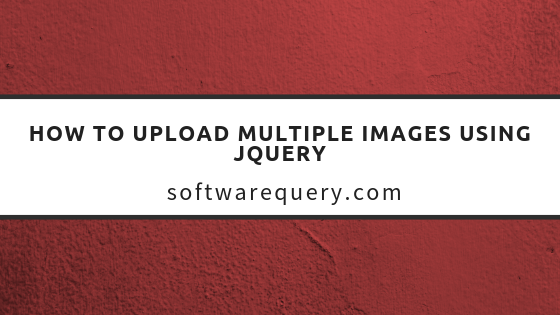 In this post, we are talking about upload multiple images using jquery and PHP and using also HTML or CSS to create some good layout. Step-1. 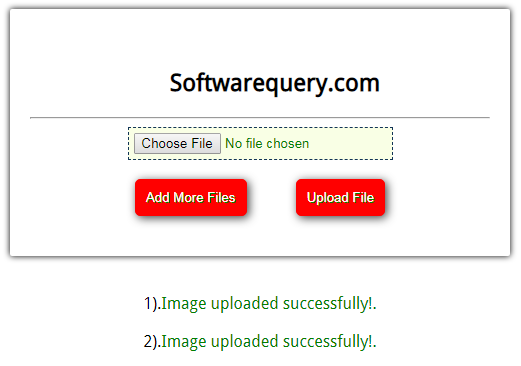 Firstly we are creating a new folder with any name like ImageUpload then create the upload.php file and copy this code. Step-2. After complete upload.php page, we are creating another page multiupload.php page and copy this code. Step-3. After finished multiupload.php page we are create new folder with name upload inside the ImageUpload folder upload folder using as a save your images. Step-4. 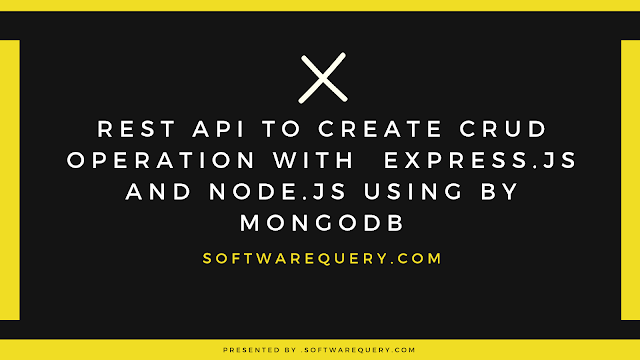 We are creating a script.js file then copy this script inside the file. Step-5. After script file we are create a style.css file. Step-6. After making all file run your code localhost or serve then see this type of output.